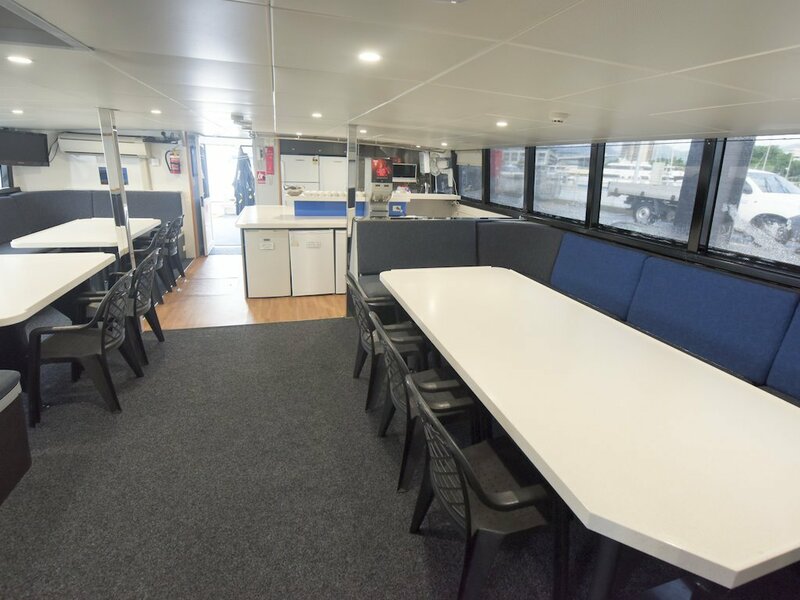 One day diving on The Great Barrier Reef is never enough, so join Pro Dive Cairns on a liveaboard dive trip, and spend three-days and two-nights exploring one of the seven Natural Wonders of the World. 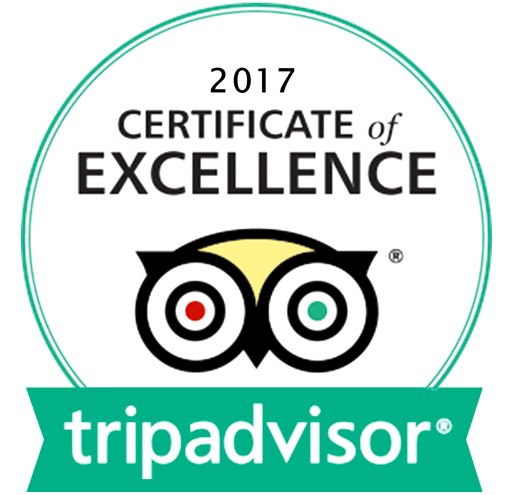 You will visit a variety of outer Great Barrier Reef locations, all selected for their extravagance of marine life and excellent visibility. This personalised adventure offers an opportunity to participate in up to 11 dives, including two-night dives, as well as some great snorkelling on a variety of our 19 exceptional Outer Reef dive sites over four magnificent reefs: Flynn, Thetford, Milln and Pellowe Reefs. Diving at different times throughout the day, you will be able to encounter an amazing diversity of marine life including giant clams, majestic sea turtles, graceful stingrays, reef sharks, an incredible variety of tropical fish, spectacular coral formations and consistent underwater visibility. Night diving will introduce a whole new dimension of nocturnal life. 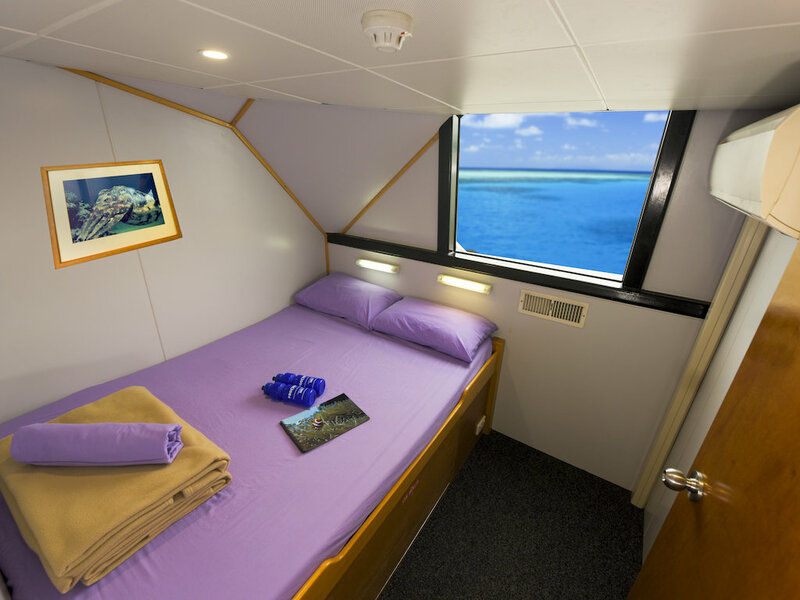 Between dives, relax in comfort on board one of our three premium Scubapro dive boats; these purpose-built liveaboard dive vessels; these feature air-conditioned twin or double cabins, spacious decks, WiFi, catered meals, and the comforts of home. With small passenger numbers and close crew-to-guest ratios, a high-quality, personalised experience from our dedicated staff is ensured at all times. 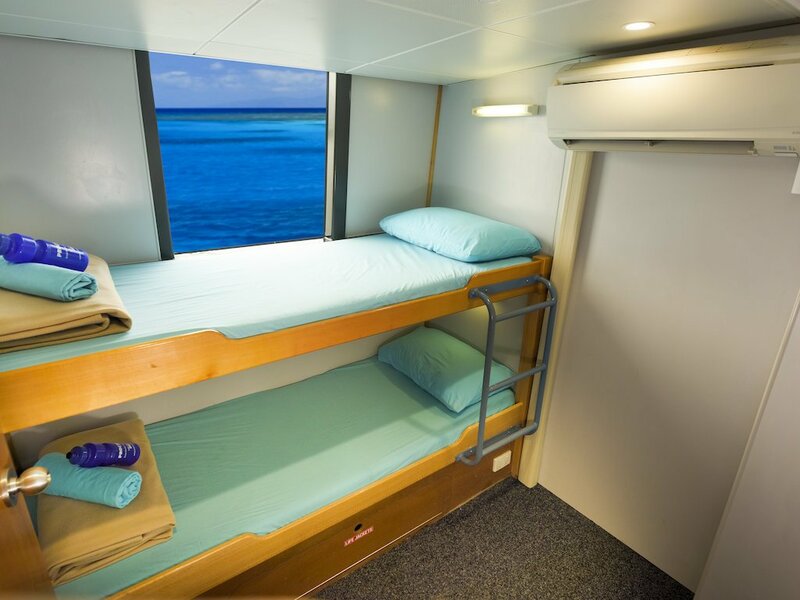 Departing Cairns every day except Tuesday this three-day, two-night liveaboard trip offers a truly memorable and exciting way to fully immerse yourself and experience our magnificent World Heritage Great Barrier Reef environment. Please Note: some medical conditions may prevent you diving and you will be required to complete a waiver and medical statement prior to the trip. If you have recently/continue to suffer from an illness or condition that may affect your dive fitness, or currently taking any prescription medication, you will need to consult a doctor for a 'fit to dive' medical certificate. 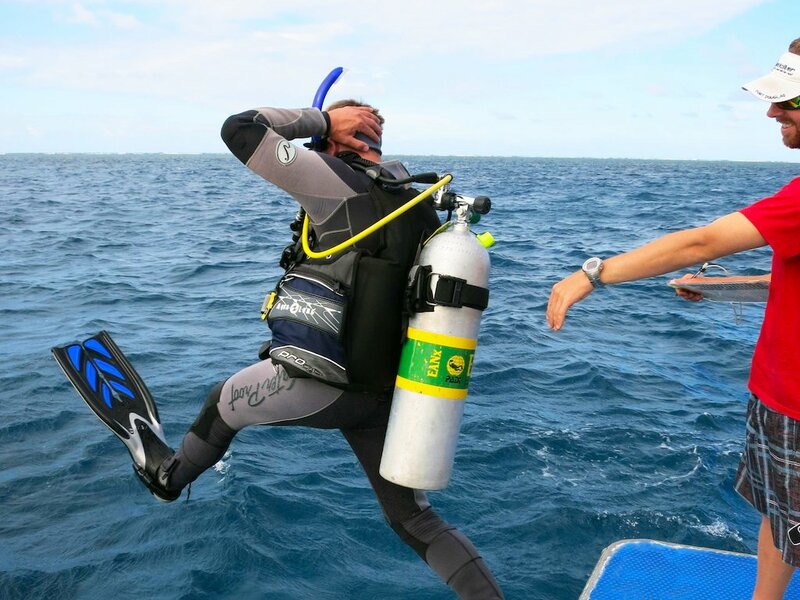 WHY CHOOSE PRO DIVE CAIRNS? The PADI Enriched Air Course add on available. Only available for divers with enriched air (nitrox) certification. 11 dives with enriched air (nitrox) provided. We recommend that you visit our retail shop located on the corner of Grafton and Shields streets the night before your trip to arrange the diving/snorkelling equipment, ensure the necessary paperwork is in order and to ensure your certification details are correct. The shop is open 7 days a week, from 0930 to 1900. Please note, the below itinerary is a guide only, and the order of sites may change. The skipper will always adapt the plan to the prevailing weather, tides and currents. Available from Cairns city and Northern Beaches accommodation. Depart Cairns for 3 days and 2 nights of fantastic diving/snorkelling on The Great Barrier Reef. A light breakfast is served onboard. Your first dive is before lunch. A dive guide will be offered for those divers who have not dived in a while. 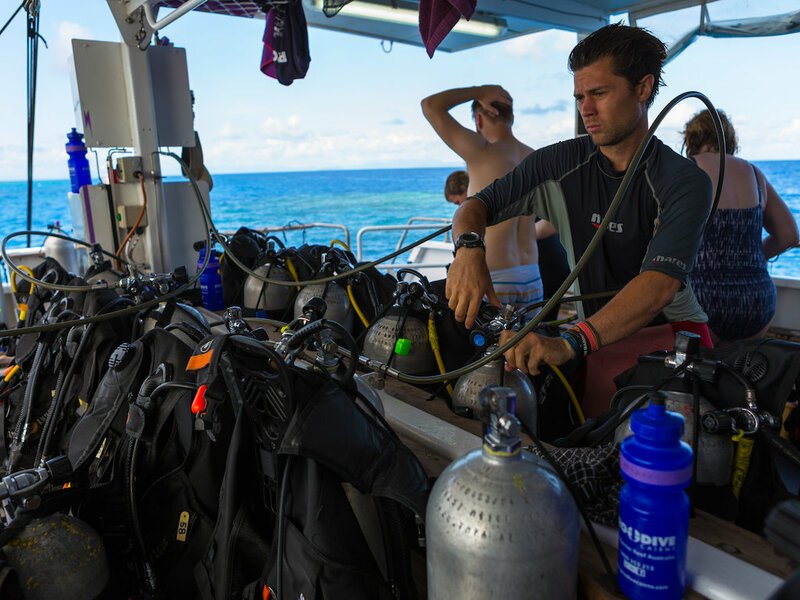 This is an opportunity for you to acclimatise to the diving conditions, and fine-tune your skills if it has been some time since your last dive. Head off and discover more underwater delights. Once you have completed your dive, the vessel moves on to the next site. 19:45 Dive 4: the night dive! We try to do the night dive at the same site as the afternoon dive, as this way you are familiar with your surroundings. The vessel moves for an early morning dive. After breakfast, the vessel moves on for the second dive of the day. After lunch, it is time for your third dive. Your safety and comfort is our number one priority. Please let our experienced instructors know if you are worried, stressed or not feeling well at any point. Since completing your last dive medical assessment have you suffered any illness or injury that may affect your ability to dive safely? Are you currently suffering any illness or injury? Are you currently taking any prescription medication other than the contraceptive pill? Is there any other condition, fact or circumstance that may affect your fitness or ability to dive safely? 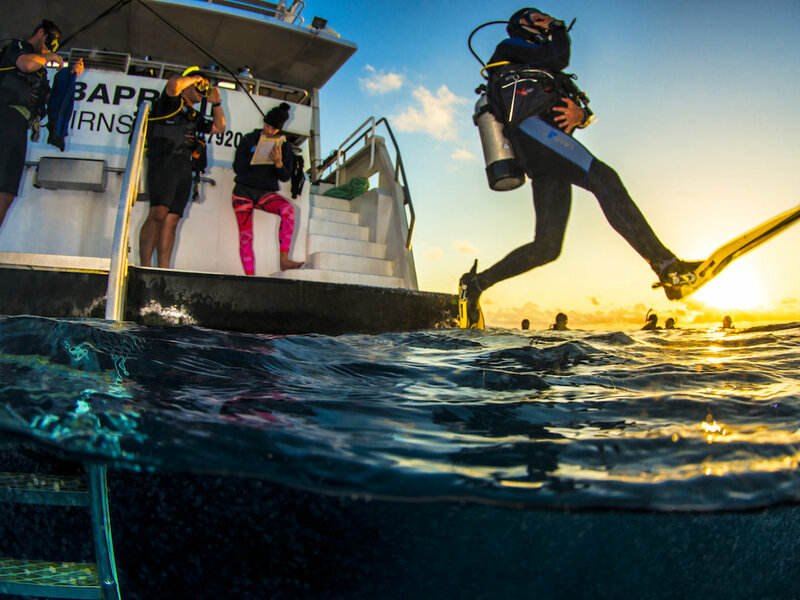 You can cancel your dive trip for any reason at any time up to 48 hours before commencement and receive a full refund of all money paid to Pro Dive Cairns. There is no refund for any reason after this time. If you plan to book through a travel agent, please ask if they have any cancellation fees. We recommend that all customers have travel insurance. Departs every day of the year (including public holidays) except Tuesday. Note: There is no need for cash onboard. All payments can be made via cash or card at our retail shop upon completion of the trip.